1.5 million unique visitors. We have over 22 000 RSS and email subscribers and 250 000 registered users ! Our targeted audience of highly educated, technology aware influencers include entrepreneurs, venture capitalists, analysts, software developers, power PDA/smartphone users, mobile professionals. People who like and use technology gadgets. Stats are for the month of February 2010 and are updated on a monthly basis. 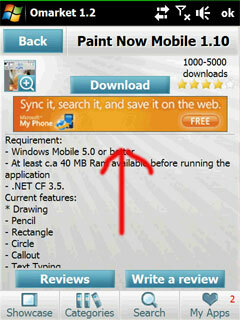 � Contact us to get your ads on FreewarePocketPC.net ! For those of your who want to promote product directly on the people's phones, we have solution. 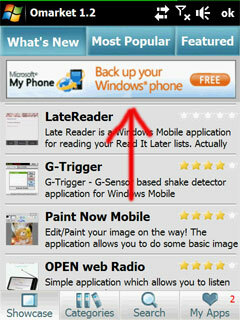 It is OMarket - our appstore for windows mobile phones. At the moment over 250K users enjoy using OMarket to to download and install applications on their phones, generating about 500000 impressions every day. In few words it could be perfect place and opportunity to promote your mobile app or other product.